Managing Director Brian Greene is working with Saranna Maureau (Project Manager) and Bert Hoek (BOA Director), together with their team, in making Gigajam available to all schools in Amsterdam across the high speed fibre optic broadband network built by Dutch telecom giant KPN. BOA are developing projects that utilise the broadband infrastructure to ensure that schools receive high quality teaching and learning resources to help transform learning in the 21st century. 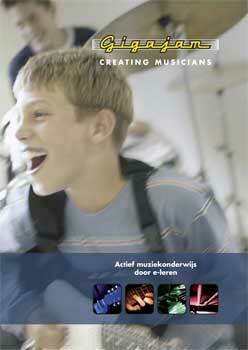 Gigajam have been working with lead deliverer MSA, Muziekschool Amsterdam West, who have been a client of Gigajam since 2006. 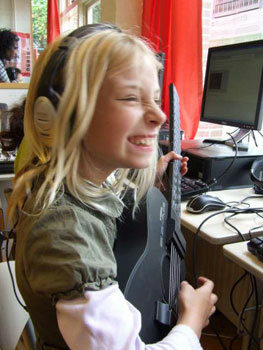 The project includes a number of local schools and we have provided a Dutch version of Gigajam’s award winning Online Music School. Gigajam hope to have secured a fully funded project for all of Amsterdam’s schools in 2010 and are working closely with BOA and their partners KPN. A specially creataed project website provides full details of all partners, activities and record of achievements so far. Please feel view to find out all about Gigajam Netherlands at at www.gigajamsterdam.nl. 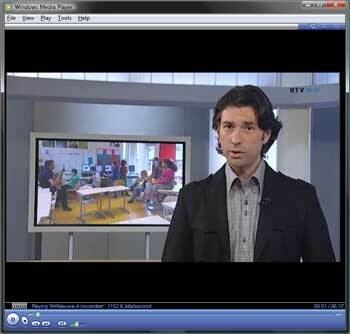 See Gigajam at Vlinderboom School on the regional news. 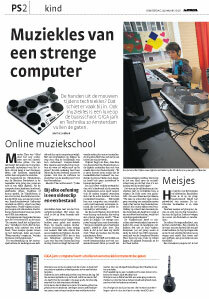 Music is a luxury in many Amsterdam schools. Can Gigajam’s use of technology help fill the gap in music? You can also download the Dutch translation of the Gigajam brochure, showing Gigajam in action in the UK and Netherlands .